Your British Canoeing Paddle Explore Award gives you ownership; allowing you to choose where you move next in the world of paddlesport. Working with a coach you will be able to develop a programme that suits what you need. Learning to make confident choices with this individualised approach. Recognising your ability to independently paddle your chosen craft in a sheltered water environment. 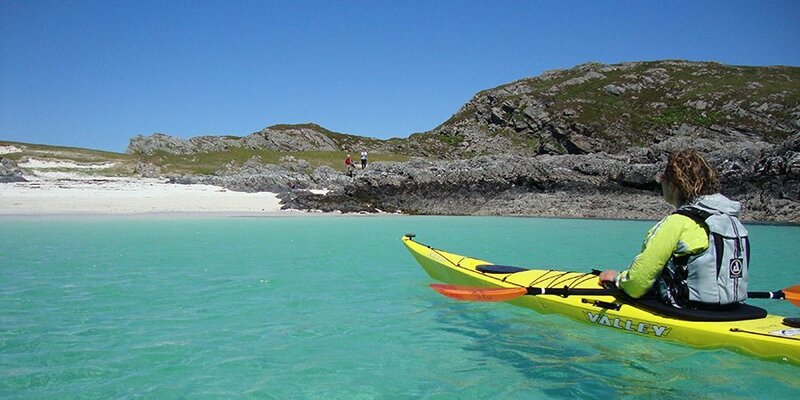 We can help you achieve this award in our Improver Sea Kayak Sessions.